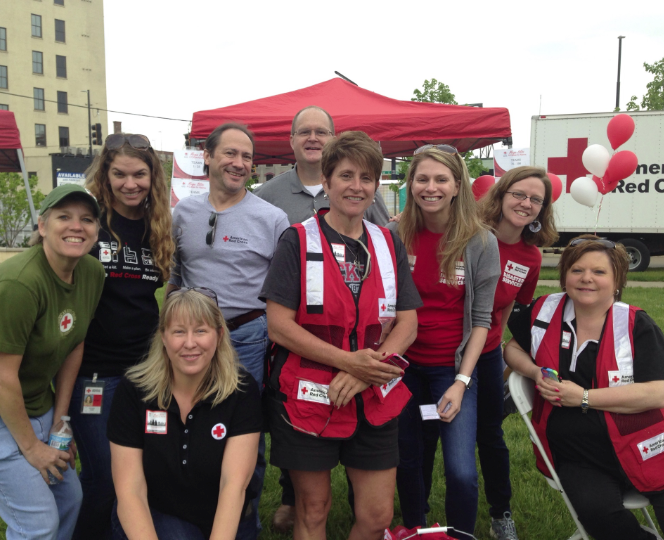 Volunteers lead rich lives full of activty; how does your work integrate into their world? 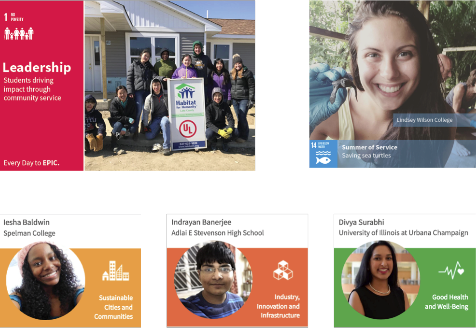 InnerView Nonprofit Tools are designed to promote opportunties to engage youth in service, provide insights and recognition to expand as well as elevate service and connect local impact to the UN Global Goals. 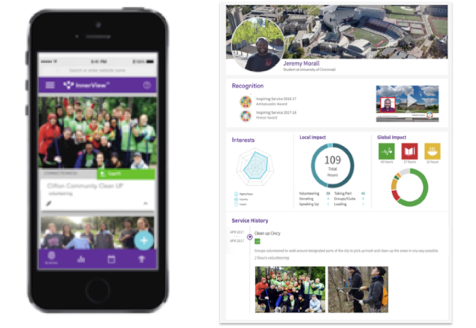 Unlike closed systems for tracking, InnerView has been designed to empower volunteers and organizations with public real-time updates and more robust views of interests and impact. Real time data enables nonprofits to view progress on demand. Gain insights into external service and impact areas of interest. Access a dynamic pipeline of content for engagement, funders, newsletters and social media to highlight impact across the community. 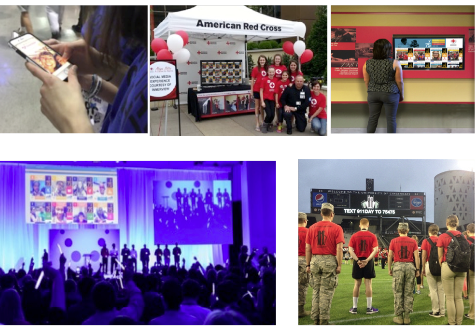 Promote and manage your volunteer needs to deliver on your organization's mission while engaging local students. Together, more than 1,300 students from 40 Cincinnati-area high schools joined the fight to knockout childhood cancer. 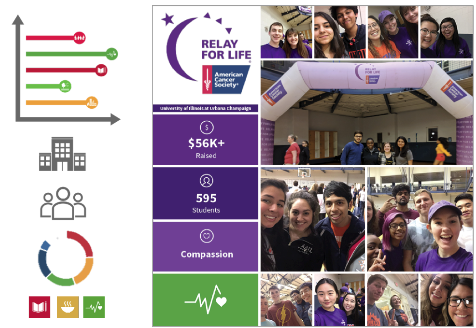 Their fundraising efforts culminated in a 12-hour, overnight event to raise awareness, share impact stories and celebrate the $245,000+ raised by students this year. 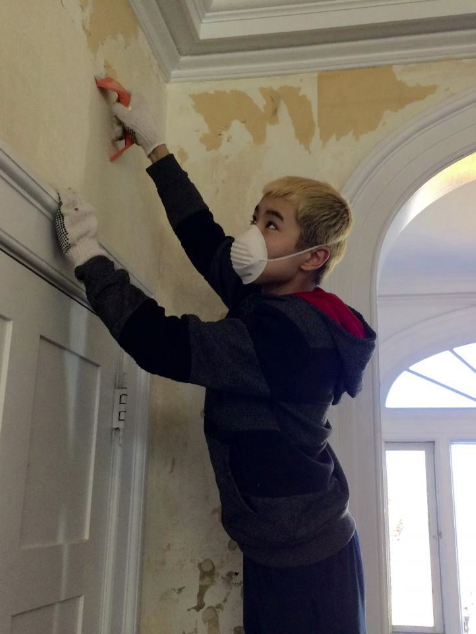 81 students from several local high schools volunteered throughout the spring to support renovations at The Brushwood Center at Ryerson Woods. 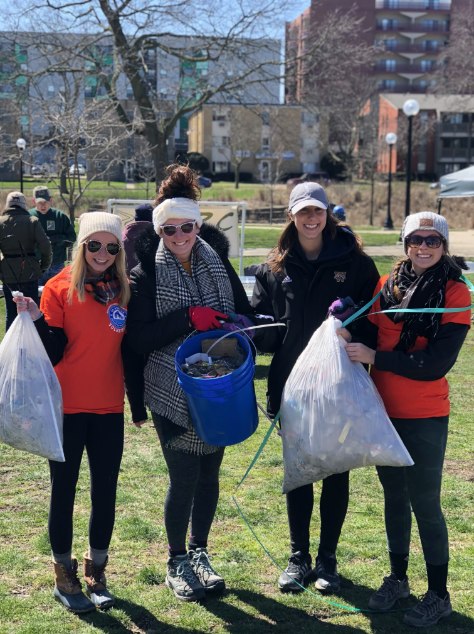 More than 300 volunteers spent a chilly Saturday morning removing trash, debris, and invasive species to restore the natural habitat of the Boneyard Creek.